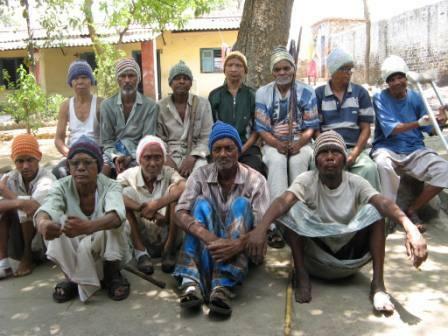 Did you know by partnering with Damien Social Welfare Centre (DSWC), Dhanbad, you would help thousands of people suffering from leprosy in and around Dhanbad? 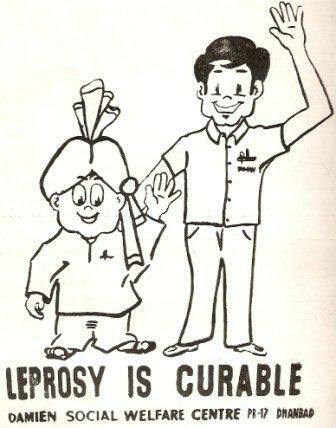 Did you know that leprosy still remains a major public-health problem in this part of our country, yet it costs only Rs 15000 to cure and care a person suffering from this dreaded disease? As I make this appeal to you, my heart is overwhelmed with gratitude to you all, for your generosity towards DSWC, over the past many years, faithfully, year after year. 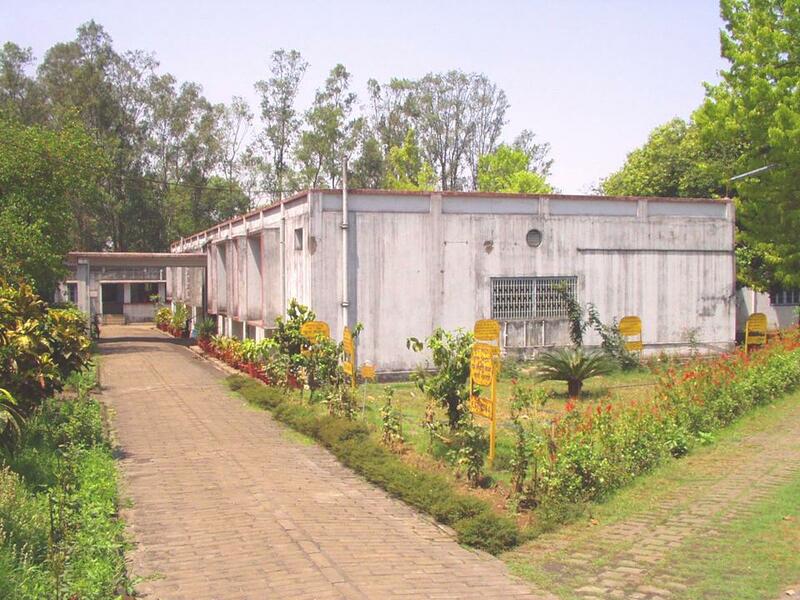 This letter comes to you, with the belief and hope, that you will kindly continue to motivate and mobilize your staff and students in raising funds for the cause of Damien Social Welfare Centre, Dhanbad, through schemes, you deem fit. Needless to say, your contribution/donation, however small may be, will be greatly appreciated and gratefully accepted. 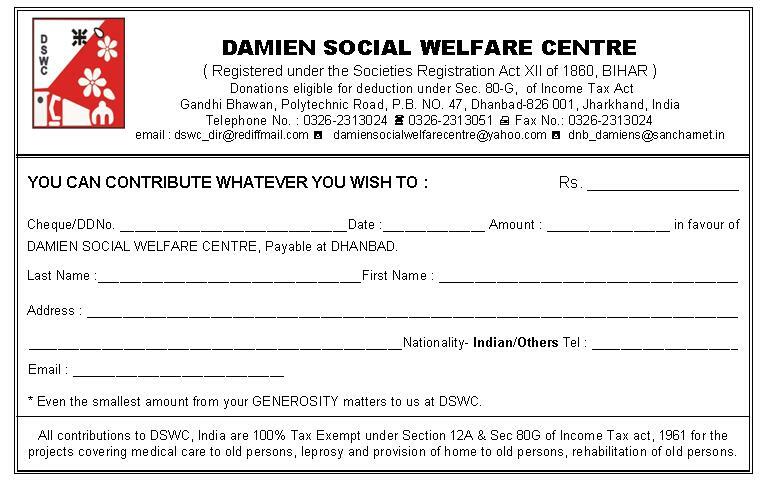 All contributions/donations may kindly be made in favour of Damien Social Welfare Centre, Dhanbad, by a Demand Draft. 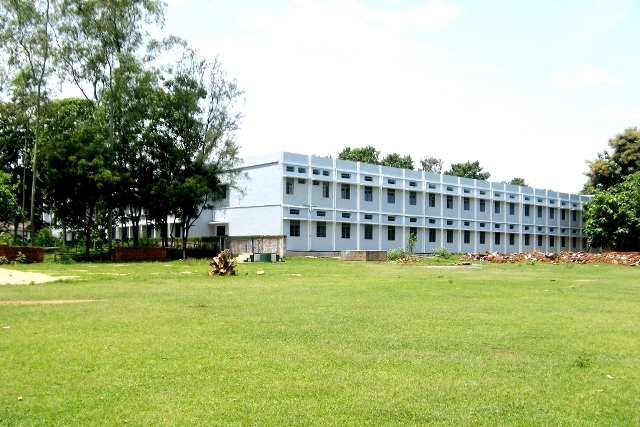 Thanking much in anticipation and with every good wish to you, your staff, their families and the students.